The Columbus Zoo & Aquarium is one of only three institutions outside of Florida that house and rehabilitate the West Indian Manatee. Greetings! 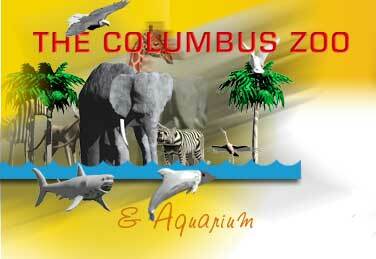 Today I’d like to talk about the world-renowned Columbus Zoo & Aquarium. This Zoo is especially close to my heart because it happens to be one of only “three institutions outside of Florida to house and rehabilitate the West Indian Manatee.” And yours truly, Kobee Manatee, is a West Indian Manatee! In 1927, The Columbus Zoological Park opened with a very small assortment of donated animals. Then some three years later, in 1930, the Columbus Dispatch, along with the Ohio State Journal founded the Columbus Zoological Society. As its popularity grew, major fundraising campaigns began in 1937. And from 1940 through 1950, these campaigns helped bring in new animals and supported the construction of new buildings. The City of Columbus took over the zoo’s operations in 1951. And in 1978, Jack Hanna was brought in as the Zoo Director. You can find my Kobee Manatee® books at the Columbus Zoo’s Gift Shop! 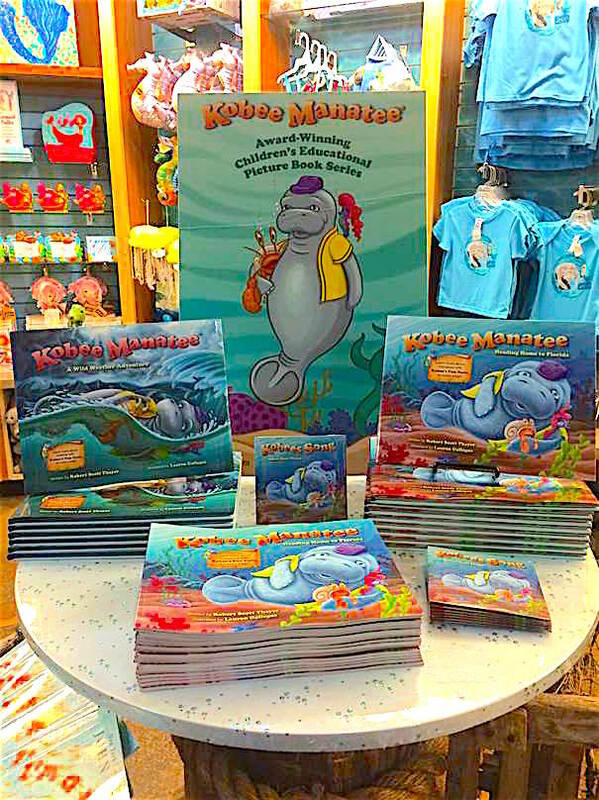 The Kobee Manatee Children’s Educational series is proudly displayed at the Columbus Zoo & Aquarium’s Gift Shop! The Columbus Zoo and Aquarium calls itself home to “more than 9,000 animals representing 675 species and provides more than $1 million annually to support over 70 conservation projects worldwide.” The Zoo hosts more than two million visitors annually and was named the “#1 Zoo in America by USA Travel Guide.” The Columbus Zoo has also earned the Charity Navigator’s prestigious 4-star rating! You can get more information on the Columbus Zoo and Aquarium by visiting: www.columbuszoo.org. Uncover Jack Hanna’s World-Renowned Columbus Zoo and Aquarium!